The right ice increases profits. In the bar industry, ice is essential. Learn how ice can impact your business. Ice makes a positive influence on the community. At the Academy of Culinary Arts at Land O’ Lakes High School, ice helps teach students about the restaurant industry. Learn more about the program. HOW ICE HELPED AUNTIE ANNE’S SUCCEED. 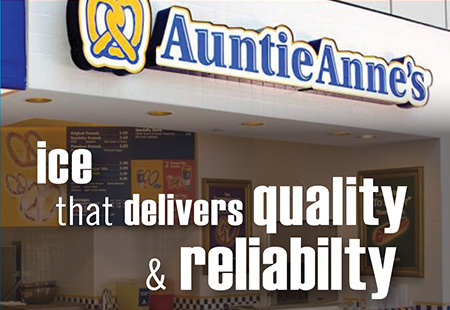 For high-capacity facilities like Auntie Anne’s, having ice when it's needed is crucial. 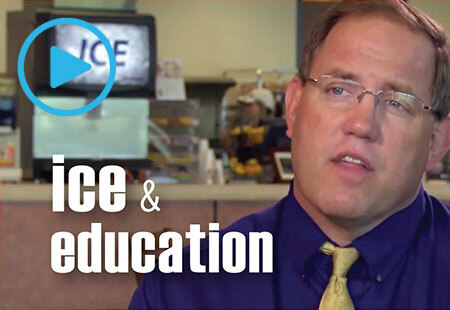 See how ice helps the business run smoothly. CUSTOMERS LOVE THE CRUNCH AT THORTONS. Crunchy nugget ice increased business and satisfied more customers at the convenience chain. Learn how. THE PERFECT ICE PROVIDES AN EXCEPTIONAL GUEST EXPERIENCE. 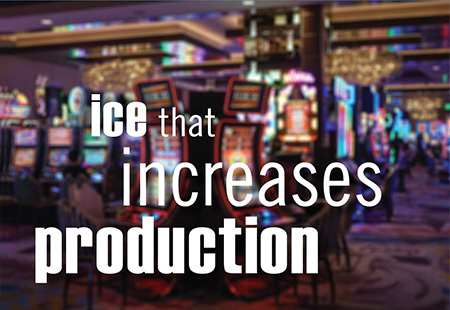 Large quantities of ice are needed each day at the Luxor Hotel and Casino in Las Vegas. See how high-producing machines get the job done. 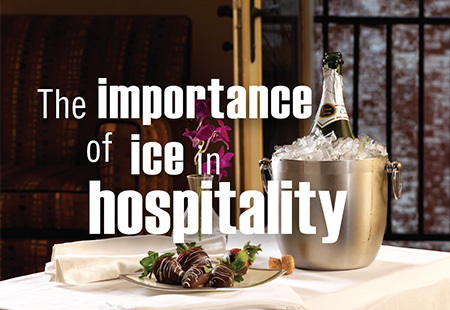 In the hospitality industry, the most common use of ice is far from guest floors. Learn about how ice impacts the guest experience. LEARN THE RULES AND REGULATIONS FOR CHOOSING LEAD-FREE ICE EQUIPMENT. 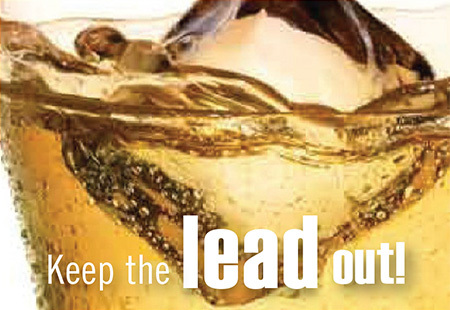 It’s important to specify lead-free products in every industry. Learn more about how to do it. PROPER MACHINE MAINTENANCE PROLONGS MACHINE LIFE. Water supply, sanitation and location are all part of routine machine service. 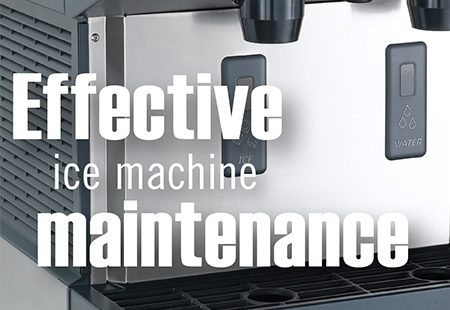 Learn how to keep your machine running well. EVERY SCOTSMAN IS 100% CHECKED FOR QUALITY. 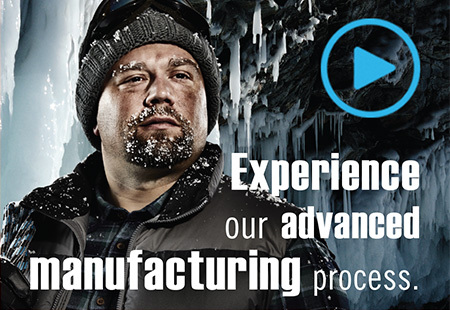 Discover how we manufacture the world’s greatest ice machines. EVERY SCOTSMAN IS BUILT WITH STATE-OF-THE-ART TECHNOLOGY. 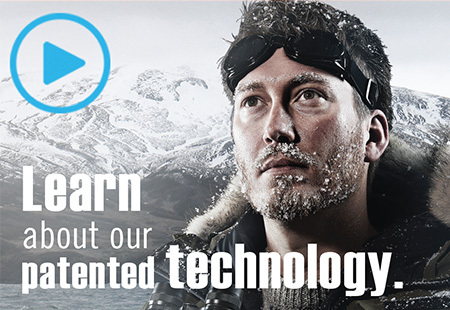 Learn more about ice machines that produce more ice using less energy. SCOTSMAN MACHINES PRODUCE CRISP, CLEAN AND CRYSTAL-CLEAR ICE. 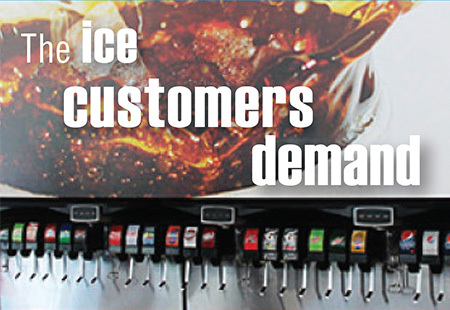 Discover ice forms that satisfy customers.